GreenSocks - Easiest way to get Lawn Mowing in Chermside! In need of lawn mowing services in Chermside? Fantastic. Let us help you! We offer instant online pricing, a quick booking process, trusted local lawn mowing providers and excellent customer service. At GreenSocks we pride ourselves on an enjoyable experience and taking all the stress out of mowing. Chermside, north Brisbane’s unofficial CBD, is located about 10 minutes drive from the heart of Brisbane city. 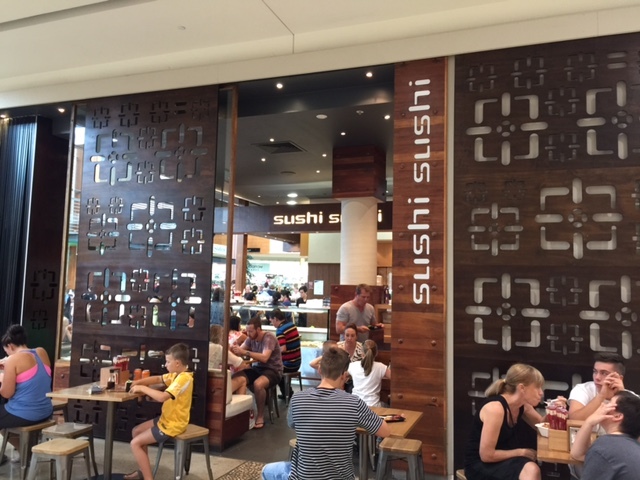 Chermside has been a major place to stop (and maybe shop?) since 1868 when Cobb & Co. stagecoaches began to travel through Chermside on the way to the goldfields at Gympie. If you love shopping, you’ll love living in Chermside because it’s home to Queensland’s largest (and Australia’s fifth largest) shopping centre, Westfield Chermside, which has 144,351 square metres of trade retail space. First opened in 1957, as The Chermside Drive-in Shopping Centre, it was the first drive-in shopping centre in Australia with one department store and a dozen shops. More than 50 years on, Westfield Chermside offers a plethora of shopping options and has established itself as the largest single level shopping centre in Australia. And if you’ve spent a hot day lawn mowing in Chermside, the air-conditioning of Westfield Chermside might be just what the doctor ordered! If you’ve mowed the lawn and have arrived hungry at lunchtime, there are plenty of cafes, restaurants and takeaway stores to satisfy even the hungriest stomach. 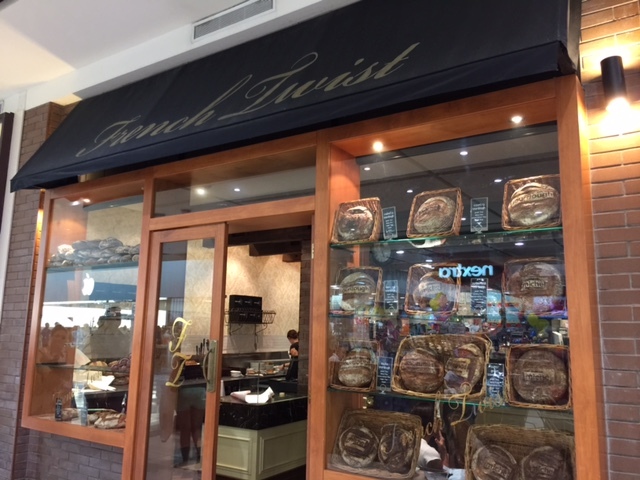 Two popular eateries that usually have queues out the door are French Twist and Sushi Sushi. 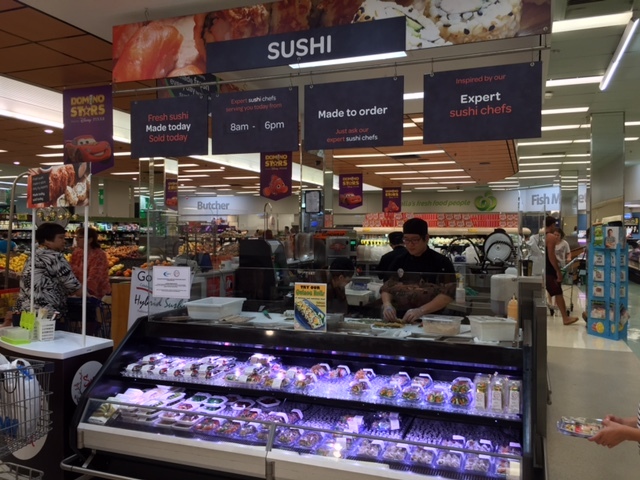 A local’s tip: If you’re craving sushi but don’t have time to wait in the queue, just turn around and walk about 20 metres into Woolworths and visit their fresh sushi station. They have excellent, high-quality and delicious sushi and there’s never normally a queue! 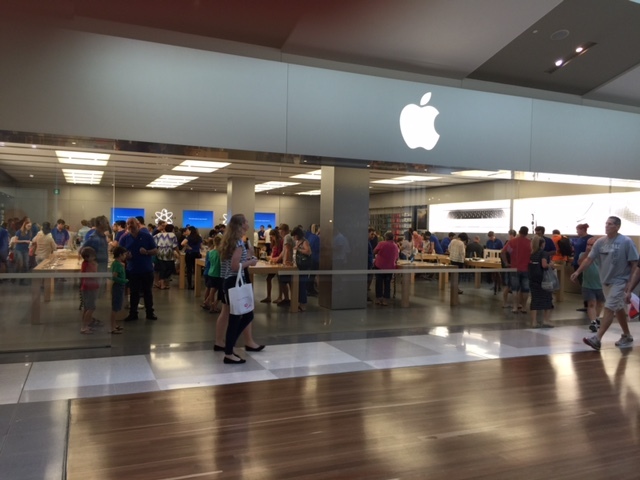 Then once you’re refuelled from your lawn mowing, you can either explore the hundreds of fashion stores, or immerse yourself in Westfield Chermside’s huge Apple store. 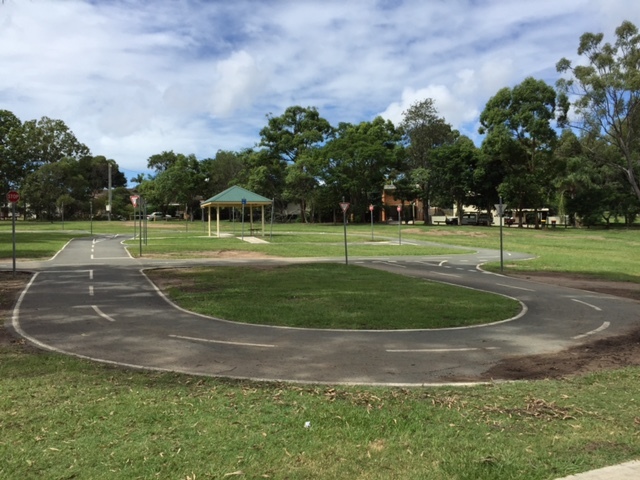 The second big reason that you’ll love living in Chermside is the massive Chermside park space (and probably the biggest job for lawn mowing in Chermside!) 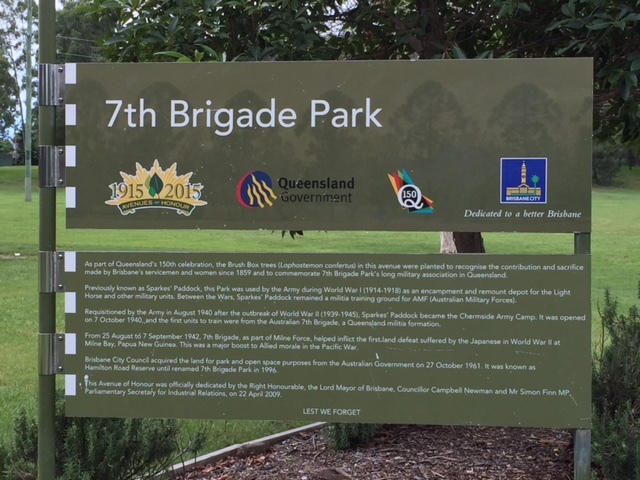 known as 7th Brigade Park, best entered via Delaware Street or Murphy Road, featuring Kidspace Playground. 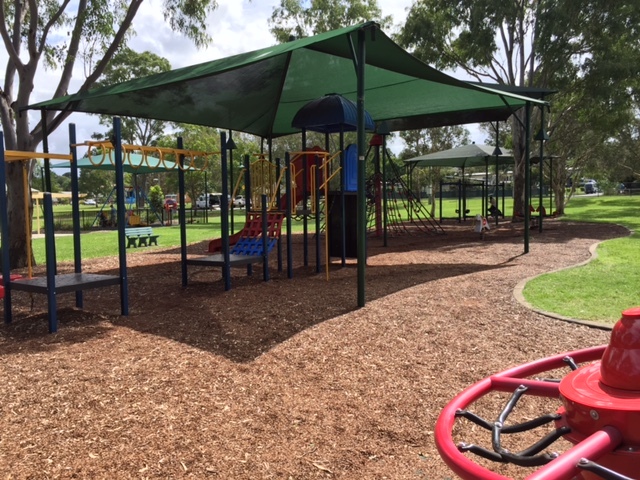 With children’s playgrounds, pathways, bikeways, a cricket pitch and more, it’s no wonder that this Chermside park is both a favourite for locals and also the home to Brisbane’s huge Little Big Dash obstacle event. Kids love an open green area where they can play and run free. 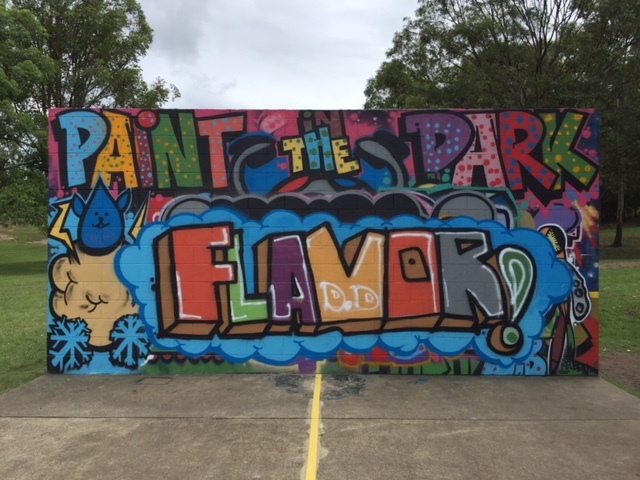 Interesting Wikipedia Chermside facts: The land for 7th Brigade Park and nearby Marchant Park was originally donated by local soft drink manufacturer George Marchant in 1921. The parks were used by our defence forces during World Wars I and II and a Kitty Hawk airplane crashed here in 1943. 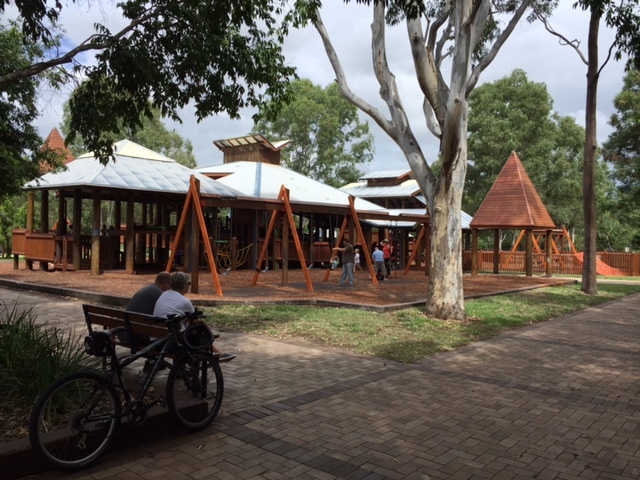 From the Murphy Road entrance, just behind Westfield Chermside, you’ll find an area designated Kidspace Playground – a huge space for the children to run around, hit against the colourful tennis wall, bike on the specially made kids bikeway, and/or play hide-and-seek on Brisbane’s biggest timber fort-like playground. 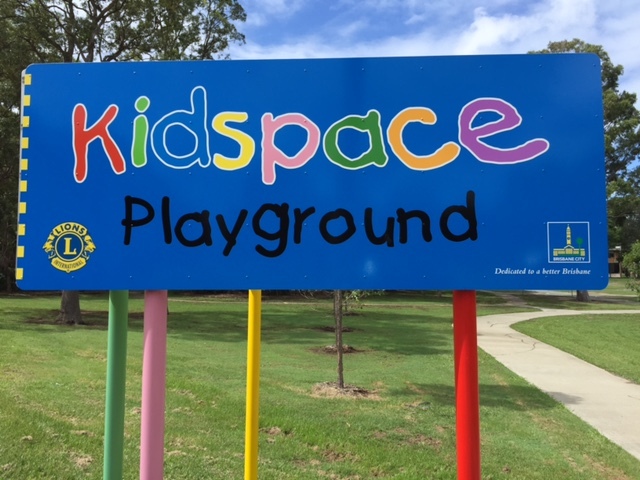 For families, Kidspace Playground has to be one of the best things to do in Chermside. Parent Tip: If you’re chasing your kids around the fort, beware that some parts are either not designed for adults, or cleverly designed to slow adults down and give their kids an advantage. So, you might need to slow down to squeeze through a few times. But from personal experience, this just makes a game of hide-and-seek tiggy with your children even more fun. And when you get tired, just log in to the Brisbane City Council’s free Wi-Fi while your kids tire themselves out even more! 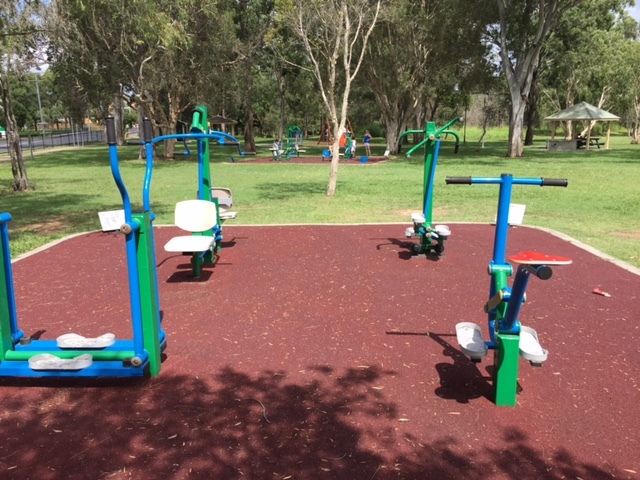 Entering from Delaware Street, you’ll also find plenty of kids’ gym and playground equipment (including a swing for wheelchair-bound youth), picnic space and toilet facilities. So, if you’d rather be out having fun at Westfield Chermside or 7th Brigade Park, why not let us handle your lawn mowing in Chermside? North Brisbane Suburbs near Chermside? If you’re not a north Brisbane local and you’re still trying to get your bearings over this side of town, surrounding suburbs that might paint a clearer ‘big picture’ for you include: Chermside West; Wavell Heights; Stafford; Stafford Heights; Keperra; McDowall; Albany Creek; Bridgeman Downs; Carseldine; Arana Hills; Aspley; Geebung; Nundah; Boondall; Mitchelton; Wooloowin; Everton Park; Virginia; and Kedron. Or closer to the city you have: Ascot; Hamilton; New Farm; and Windsor.